Hong Kong’s Central, just like most of Hong Kong’s districts, has an interesting mix of architecture. When you go down its main streets, you’ll see plenty of big stores and buildings in modern architecture. But when you take a little detour down to the smaller side streets, a whole new world greets you. It’s the Hong Kong most people imagine–full of quaint little stores and restaurants and makeshift stalls. For me, these streets are the most interesting because you’re never sure what you’ll find. You can just get lost here and you’ll discover something new, a little secret for you to keep. O_O you look too young in these pics!!! I’m gonna cry! You are still the best when it comes to rocking print on print. It doesn’t look awkward and forced on you. You make it look like it’s easy to wear such pieces but when we try it on, magmumukha kaming magsasaka! (ako lang pala). I SWEAR YOU LOOK SUPER YOUNG IN HERE!! I love the photos! !Reminded me of Mondo in Project Runway who is such a genius in mixing prints..I think you nailed it girl!! Great job..
Wow, plaid on plaid. is it hard to mix and match such pieces miss camille? Often times, i have a had time matching print on print pieces no matter how i want them to match. Awww thanks Mommy Tuano! Haha! Thanks Katrin! You look younger in this shot Camille, somewhat like a 16yrs.old. XO . Hope you can have you ”meet-and-greet” here in Iloilo City. Wow… I have been to Central pero I didn’t have the time to shop or roam around the area. We just went there to meet a family friend and pumunta na kami ng Peak afterwards. Sayang, pero next time babalik ako dyan. Can you recommend mga small shops sa Central na worth visiting? 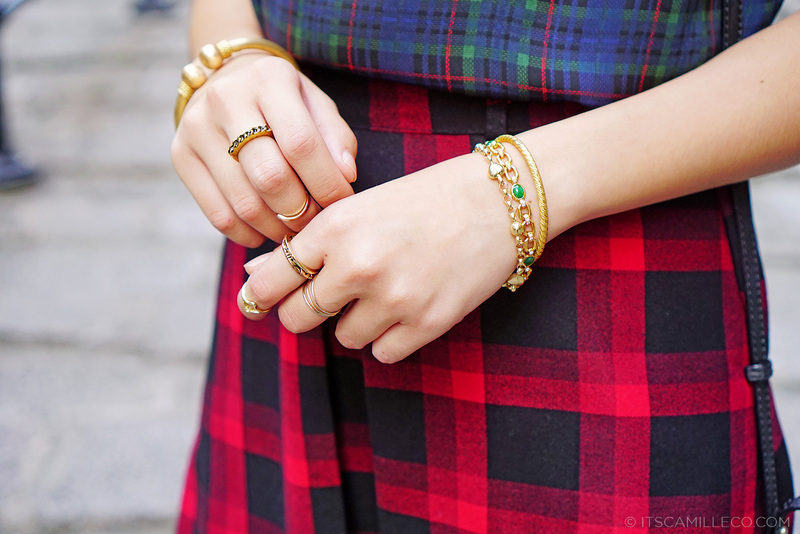 love the mix of plaids! Hello Camille! I love mixing prints equal, but with different patterns. It is so beautiful! Does become harmonious look, different and cool at the same time. 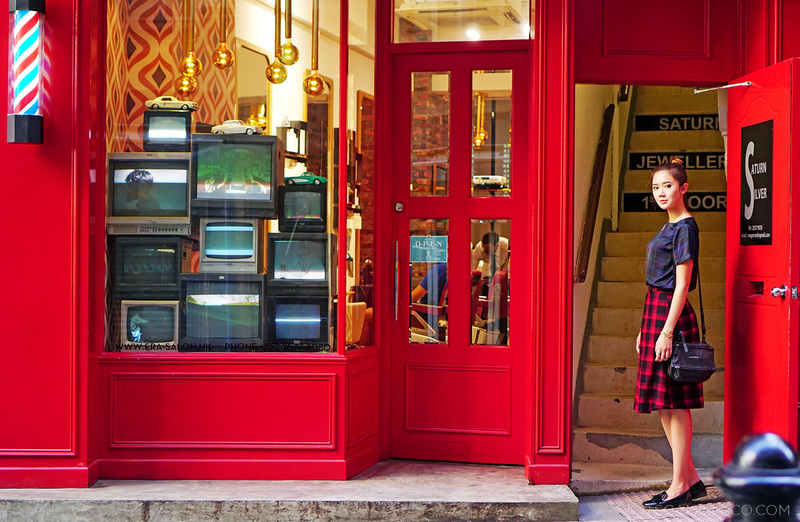 Love this plaid-on-plaid outfit!! 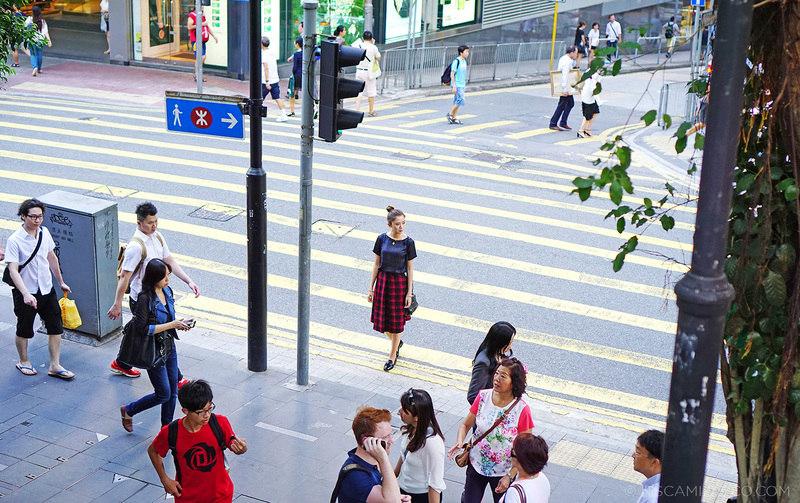 It’s no wonder you love Hong Kong so much — the people and the culture there are so diverse! I love this print on print ensemble Cams! I agree about the quaint little stores and shops. Sometimes when you travel it’s the little things which most tourists fail to see that really leaves a mark. Simple but special. Anyway, did your Achi take these photos too? My God. SO CHIC. 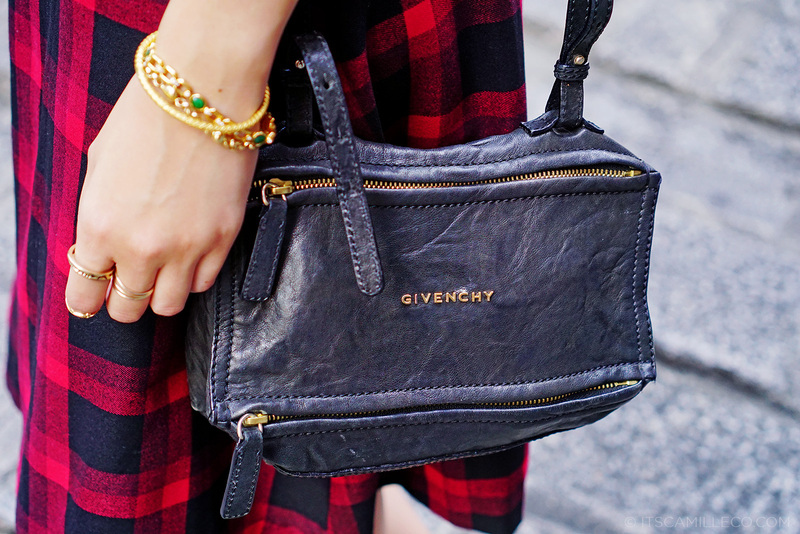 Plaid on Plaid LOVE! I could stare at this look for hours! charos. And those flats! They make an appearance again! You’ve had them for quite some time na pero they still look brand spanking new! I am in love with those! Androgynous flats are LOVE. ALWAYS. I agree! I LOVE ANDROGYNOUS FLATS! Love them too much! Thanks Tasha!